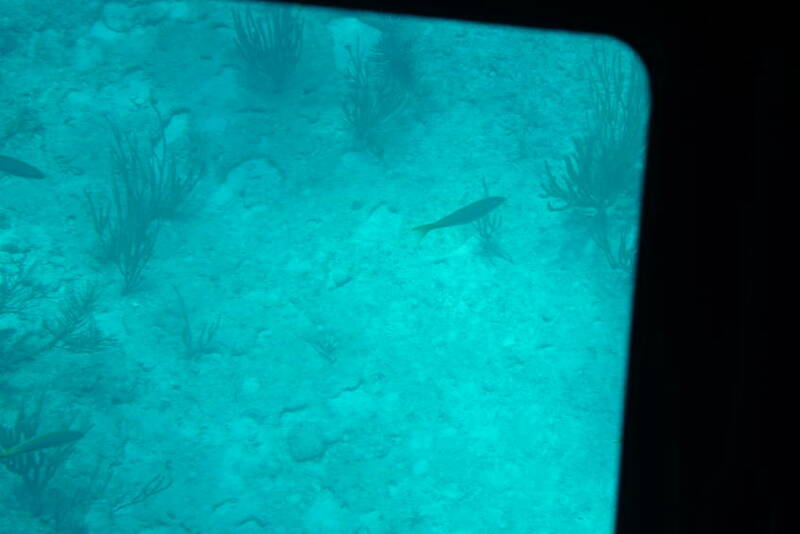 What a great day to go fishing hunting on a glass bottom boat. 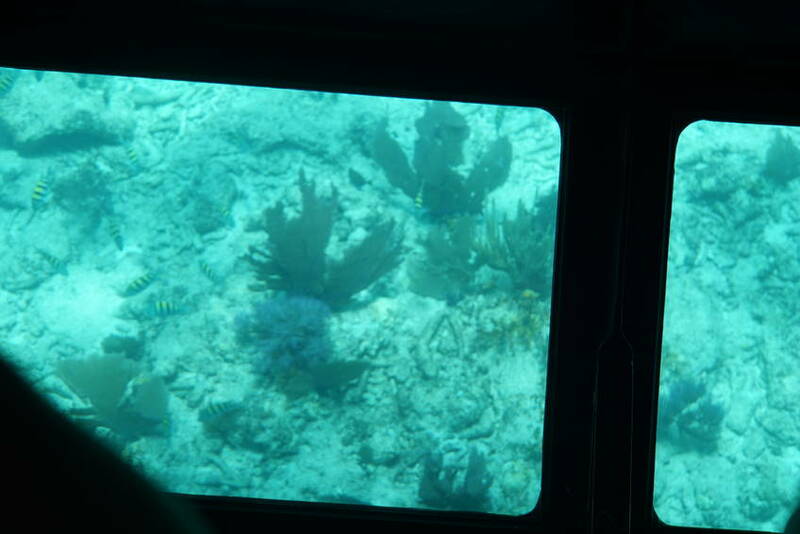 We went to the John Pennekamp Coral Reef State Park for our trip. 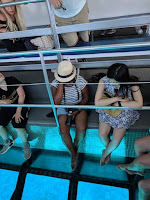 We got a chance to tour the aquarium. Ø The Keys are low-lying island with a maximum of only 18 feet above sea level. However, only 2 to 4 feet projected at high tide. They are protected by mangrove swamps. This help keep the island able to within stand the hurricanes and tropical storms. 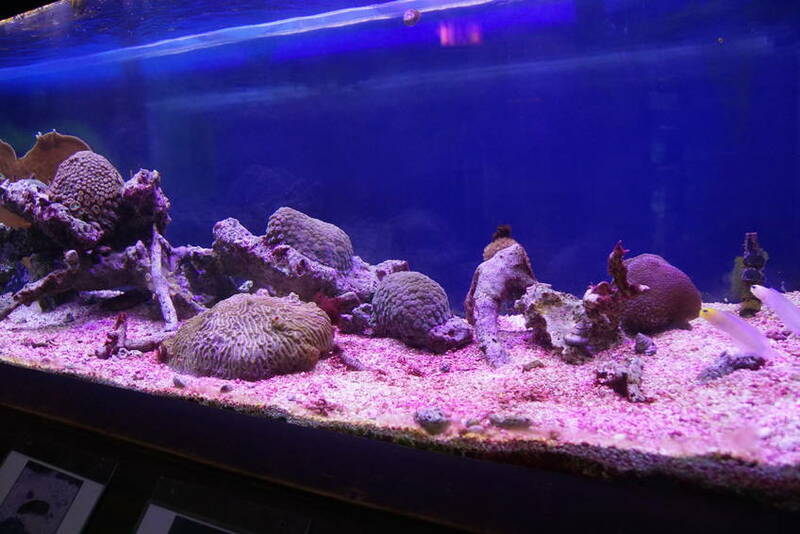 Ø The red mangroves drops its leaves into the water and provide a complex marine food chain. Yep those crabs and shrimps, (or scrimps as my dad would say. That is that Lake Providence, Louisiana coming out.) would almost be none existent if not for these trees. Ø Did you know if mangrove trees are taken out there wouldn’t be a sea wall? Ø There are few alligators in Florida. Most are crocodiles. Ø Crocodiles usually like salt water. Ø Did you know crocodiles are afraid of people? Yep, that sounds good but are you willing to test one??? Ø Floridians call inlet from the sea bowling alleys. 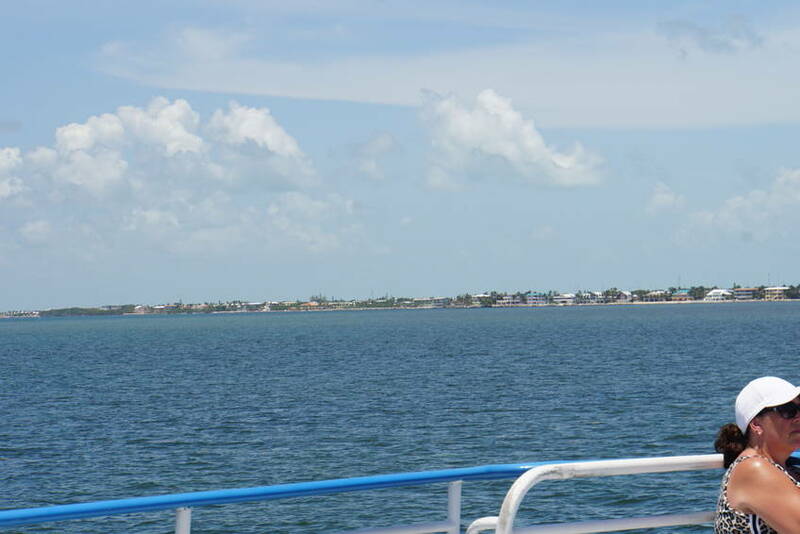 Ø Florida has two National Parks, Key West and the Everglades. 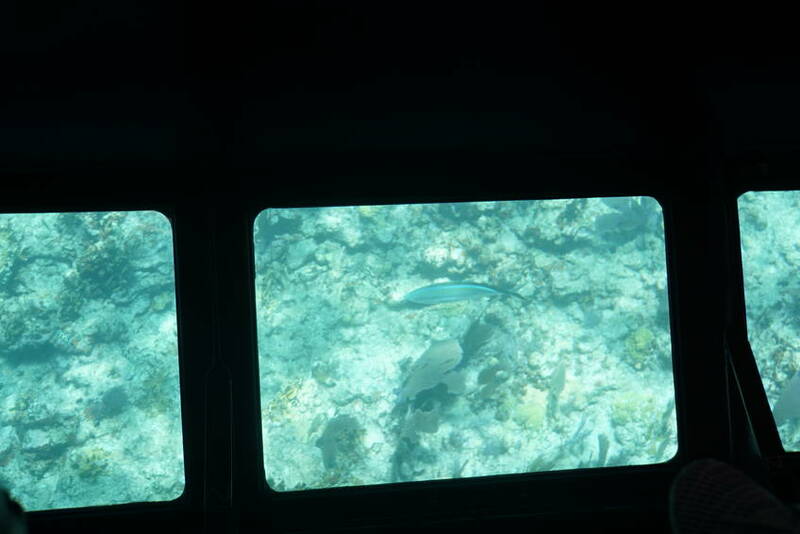 The boat took us out to the Molasses Reef. 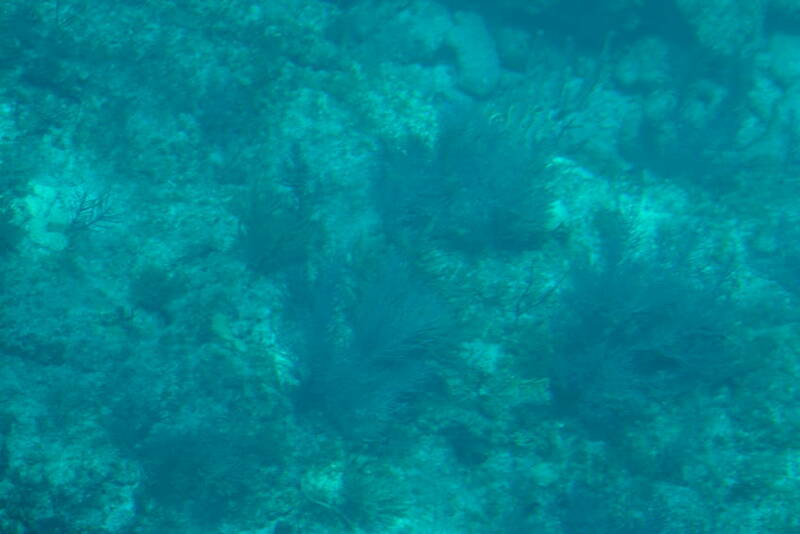 It is suppose to be the 3rd largest reef in the world. Fish are supposed to be jumping there. Were are those fish??? Well, I am sorry to say I am still looking for those fish. The few we saw were in no comparison to the ones in Kauai. 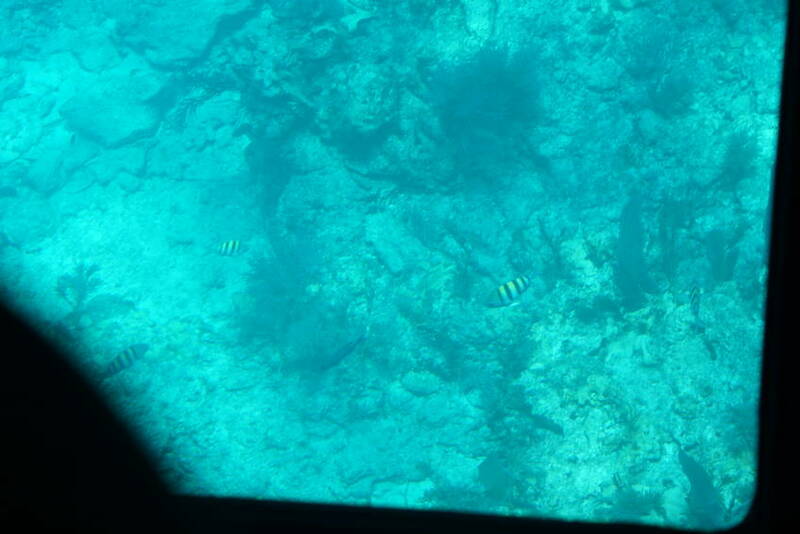 Maggie and I saw amazing colorful fish there when she took me snorkeling. I was so bored I fell asleep. We can't believe we paid money for this! I almost wanted to ask for our money back. Ok, I feel better after saying that. Move on!! 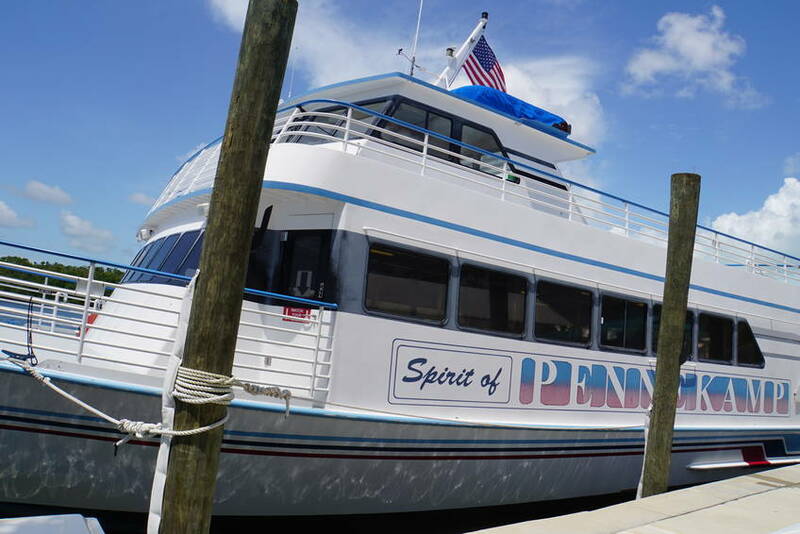 At least the ride on the boat was enjoyable. We headed back to the Hiilton4 for a peaceful sleep. 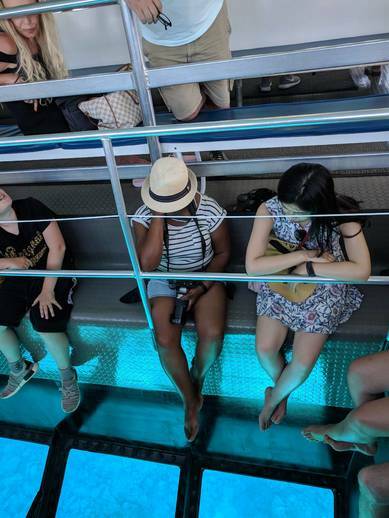 Oh, wow -- it is easy to get all relaxed in a glass-bottomed boat, but usually there's something to see! !